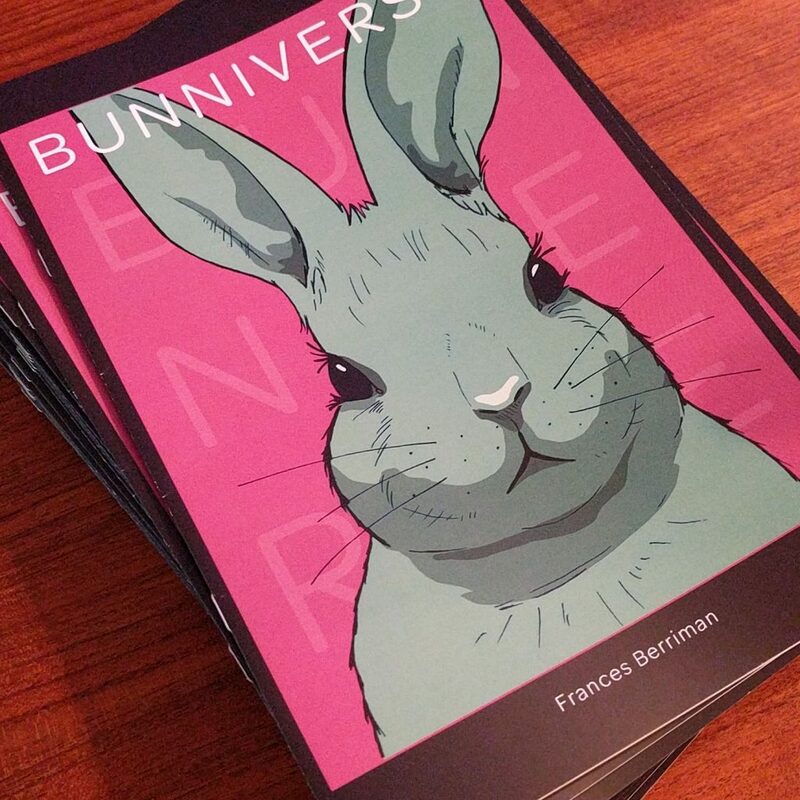 A tiny, 8 page, comic about some rabbits. More of long, bad, family in-joke than a story. I made it for my dad for a round-number birthday. You can read the whole thing here. I might have some extra print copies, and you can probably have one if you email me.